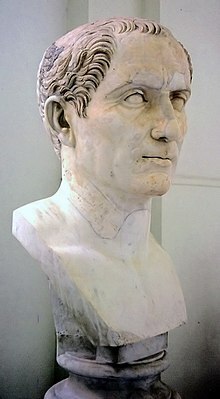 We all have to “render” that the month of July is Julius Caesar’s. While not much happened on the CIRCO blog for June (except this and this), July is shaping up to be a good month. A new edition of THE AUTOMATION has been uploaded to Goodreads. Go read it for free! Watch here for our review of Jo Walton’s newest book The Philosopher Kings (which just came out!). And, as always, check out our Tweets of the Week under the Social Medea tag. Previous Post Tweets of the Week: It’s a Bird, It’s a Plane!